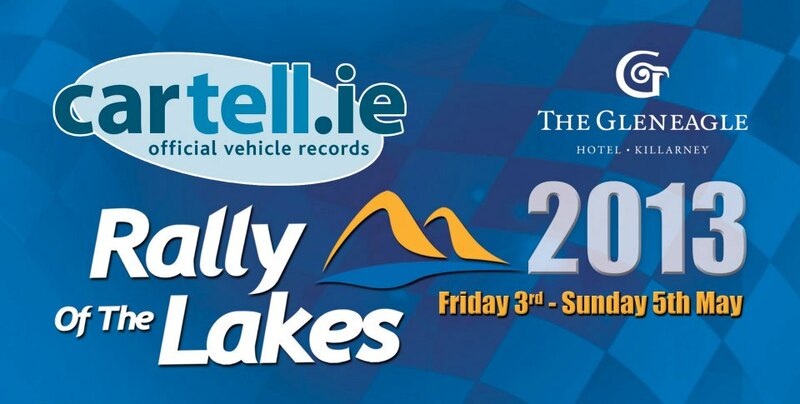 This year is the 34th Cartell.ie International Rally of the Lakes in Killarney this May bank holiday weekend. 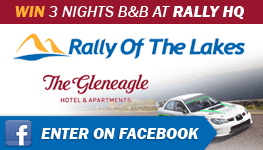 As title sponsor, Cartell would like to give our customers a chance to win a 3 night break, from Friday 3rd May until Monday 6th May at rally HQ The Gleneagle Hotel. The prize includes 3 nights B&B in the newly renovated Gleneagle Hotel, with tickets to all entertainment in the INEC on both Saturday and Sunday night! Simply log onto www.facebook.com/cartellcarcheck for more information and to enter the competition. The winner will be announced on Friday 24th April. The Rally of the Lakes was chosen from seven rallies throughout the whole of Europe, who were all looking for this prestigious title round of the European Historic Rally Championship. According to Dermot Healy COC of the event “this is a huge achievement for the rally and in fact is the first ever FIA Historic Round to be hosted in Ireland. 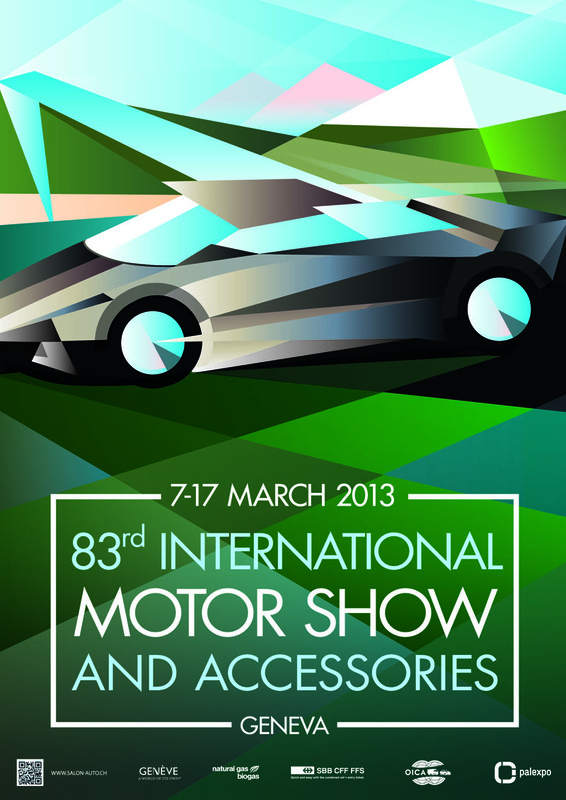 Last year’s event was observed by a member of the FIA governing body. He was highly impressed in particular with the classic stages, the high standard of organisation of the event and also by the Killarney town itself, with its scenery and hospitality. Receiving FIA status is a major boost to the event overall, as we are already attracting considerable interest from competitors from all over Europe, America and one competitor already confirmed all the way from New Zealand”. Cartell is delighted to welcome the news published in Irish Independent that clocking is set to become illegal – at the behest of the Department of Transport. As readers will be aware Cartell’s legal division wrote a Bill which sought to make clocking illegal in 2010 and we had a breakthrough in December 2012 when the Bill passed Stage I in the Oireachtas as a Fine Gael Private Members Bill. Now, it seems, the Minister for Transport has taken note. 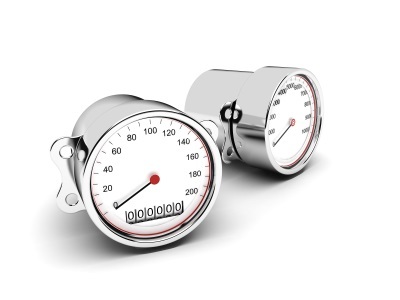 Because of anecdotal evidence from consumers and industry experts about clocking, it was decided by the Department of Transport to cross-check the mileage of cars which had already been through the NCT process to establish how common the practice was. Some 59,528 cars – which had undergone a total of 124,501 NCTs – had their mileage cross-checked. Analysis found that 5,824 had lower mileage readings the second time around. “That level suggested there is a problem with it,” a source said. This suggests 9.8% of the Irish fleet are “clocked” based on the analysis of the Department of Transport. Cartell posted results earlier this year (2013) from a sample in excess of 50,000 which returned a figure of 11%. Therefore we broadly concur with the findings of the Department. Vehicle data expert Cartell.ie reports that vehicles in counties Leitrim, Longford, Carlow, Mayo and Kerry are, on average, over 9 years old and vehicle owners are holding their cars longer in those counties. The findings are contained in new research, compiled for the first time, which gives an accurate county specific breakdown of the age of the fleet in Ireland. Vehicles in Dublin, Meath, Kildare and Wicklow are significantly newer than other counties, but even in those counties, the fleet is aging fast as the recession deepens. The average age for a vehicle in Ireland is now 8.25 years, up ¼ of a year in the last 6 months. This figure contrasts with the comparable UK figure of 7.44 years (source: Society of Motor Manufacturers and Traders (SMMT). The total number of private vehicles in the Republic of Ireland fleet stands at 2.21 million. 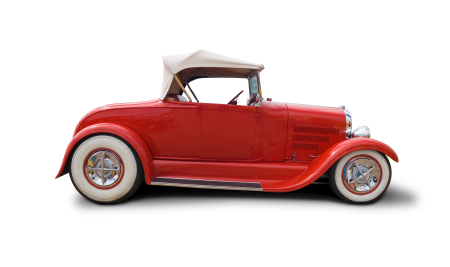 Are you thinking of upgrading or even downgrading your car? Everyone knows the importance of checking that your car is safe before you buy. Cartell.ie, Ireland’s leading car history check is the only company with access to the largest database of written off vehicles in Ireland. Not only can we tell if your vehicle is written off from Category A to Category D, we can also tell if the car is on finance, was ever used as a taxi/hackney, or had its mileage reduced. Also Cartell.ie is exclusive partners to HPI, the UK’s market leader in car history checks. So if you check a car with Cartell.ie and it was previously a UK car, we will include the full UK history check in our 3 star check. As a recipient of this newsletter, you can get a 20% INSTANT DISCOUNT off our 2 and 3 star checks. Simply enter the promo code “news2013a” when doing your check to get your discount. 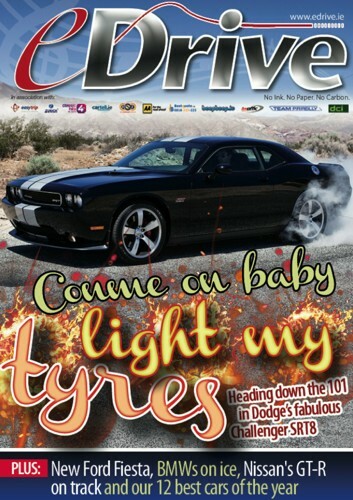 Your free eDrive online motoring magazine! Cartell.ie and eDrive magazine, Ireland’s Premier Motoring Site have teamed up to give you free online access to the latest edition of eDrive. 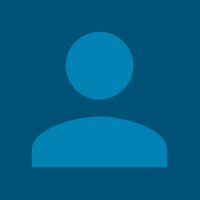 You will find all the latest news and reviews. You can access your free copy by clicking on the eDrive image. In the latest issue of eDrive, Ireland’s premier online car magazine, can Peugeot’s 208 bring back the fun factor to small French cars? Just how much fun are the Arbarth 500c and Toyota GT86 and how does Opel’s Zafira Tourer cope with holidays?